Mortgage Rates ended the week lower as mortgage bonds broke beneath the 50 moving average. If you look at the mortgage bond chart below for hr Fannie Mae 30 year 4.0% coupon, you can the short term trend is for mortgage bonds to sell off and move mortgage interest rates higher. Bonds rallied off a very weak support line in Green after GDP was reported on Friday. We are recommending LOCKING your mortgage rate to start the week as mortgage bonds are trading below the 50 day moving average and have a lot of room to move lower if break below current levels. Stock Market rallied to end the week after the United States (US) was able to get the European Union (EU) to give concessions to the US to keep from having a trade war. The EU agreed to lower industrial tariffs that have been in place against US industrial goods and also agreed to import more soybeans and natural gas from the US. President Trump and European Commission President Juncker agreed to work to zero tariffs trade policy and agreed to not impart any new tariffs while talks continue. Economic Data will be plentiful this week as reports coming out will cover a wide portion of the U.S. Economy. New Homes Sales for June 2018 were released last week and fell 5.3 percent from May 2018 to 631,000 units on an annualized basis. Sales for new single family homes dropped to an eight month low but new home sales are still up 2.4% year over year. The median new home price is $302,000. Existing Home Sales for June 2018 were down 0.6% to 5.3 million units on an annualized basis. The was lower than expectations of a 0.4% gain in exising home sales. Existing Home Sales are down 2.2% year over year from lack of inventory and higher mortgage interest rates. The median Existing Home Sale Price was reported at $276,900 which is an all time high and up 5.2% year over year. 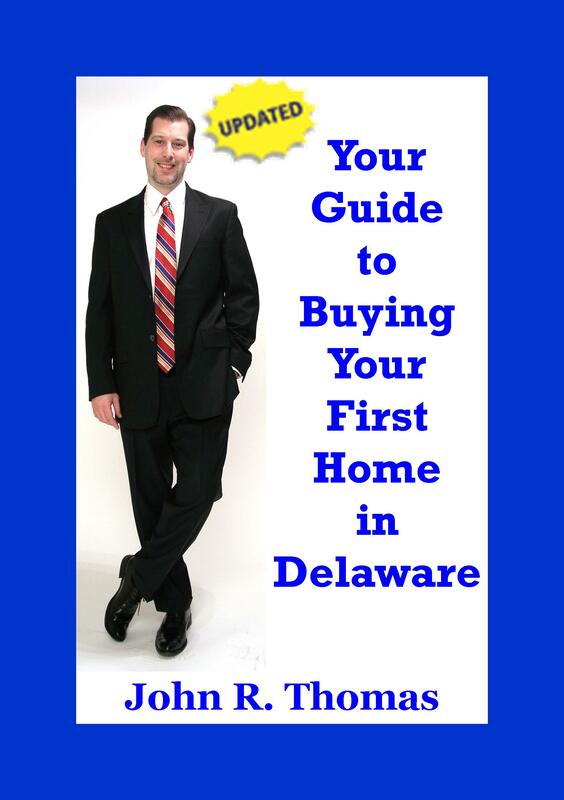 First Time Home Buyer Seminars Coming Up:.